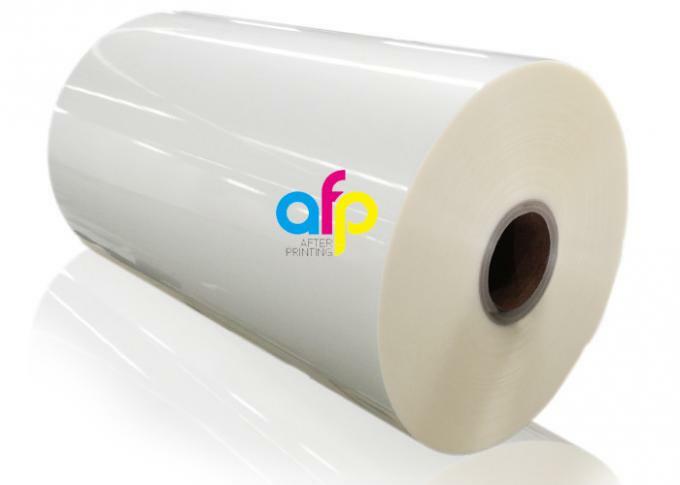 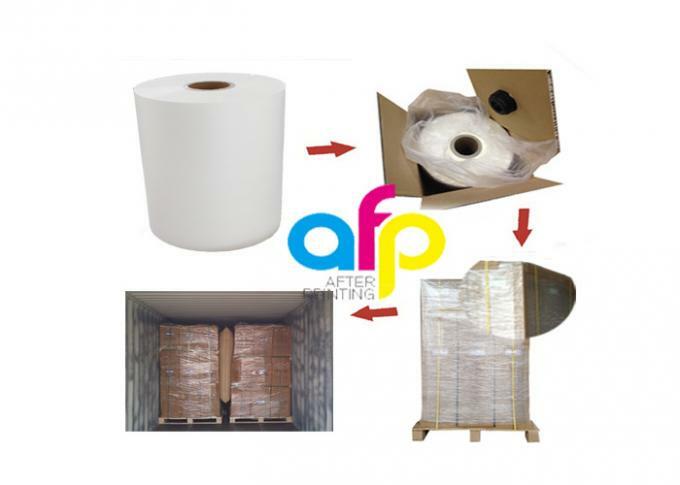 Premium Glossy BOPP Thermal Laminating Film is consist of premium BOPP base film coating with EVA glue, and there is without any color different after lamination, so it also called super white glossy laminating film. 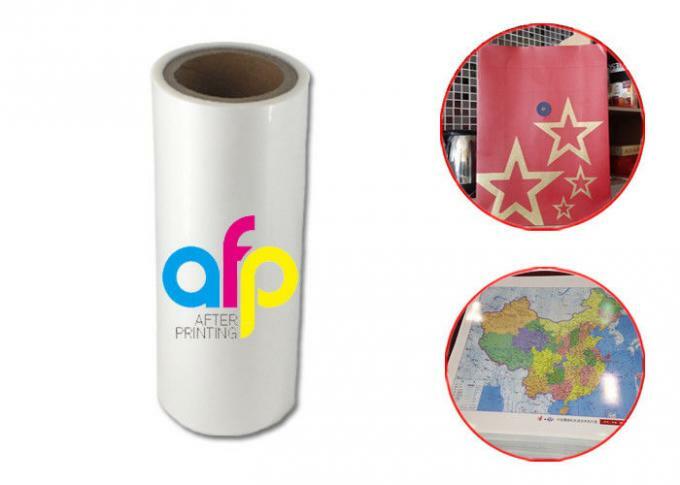 High quality laminting film will impart a excellent glossy finish to the substrate after laminate with the film. 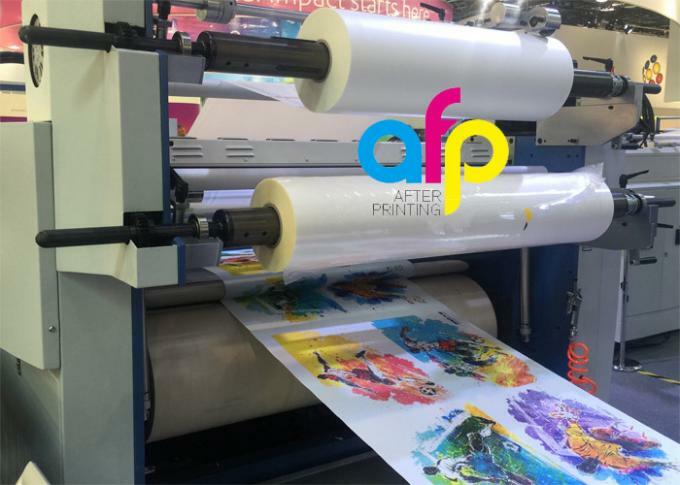 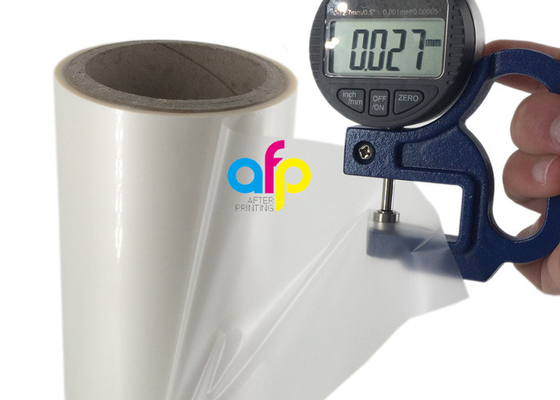 It will protect the substrate from water, moistures and enhance the touch experience, which is speciall suitable for lamination and printing. 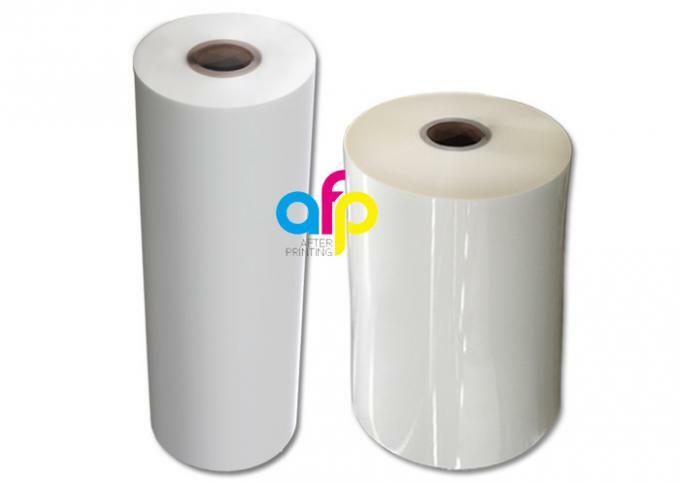 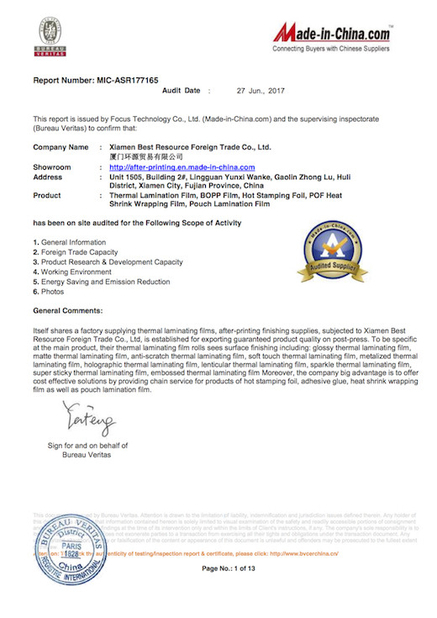 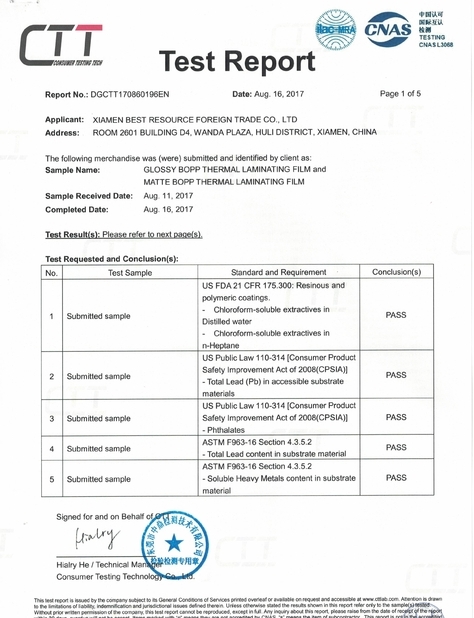 Send us an inquiry to get update Gloss Laminating Film price and free sample for test.